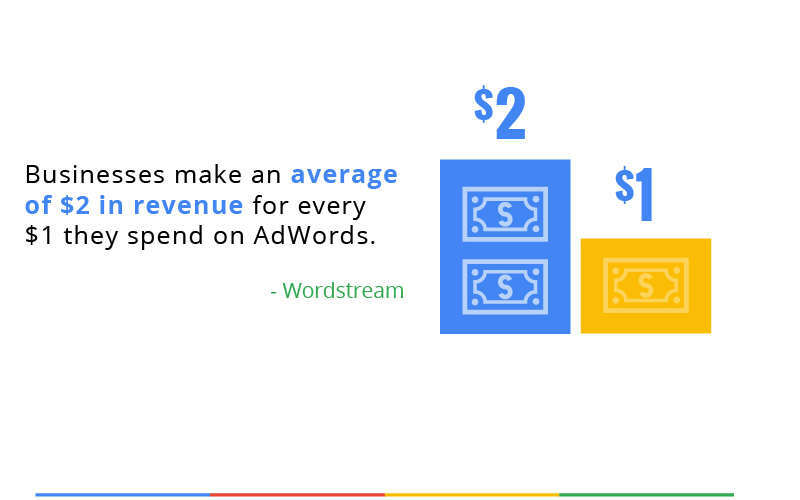 It’s estimated that businesses earn $2 for every $1 they spend on PPC campaigns. If you handle PPC management right, you could see a lot of revenue and new clients. When PPC done right, it can be a powerful lead generation tool. When it’s in the wrong hands, it can cost businesses a lot of time and money. Effective PPC management and and extensive knowledge of AdWords. It is a must for a businesses of any size to handle digital marketing. Unfortunately, there are a lot of landmines and mistakes that companies make. These landmines can harm the effectiveness of their campaigns. Curious to learn about the top mistakes people make in PPC management? Read on to learn more. 1. Are You Too Focused On Being Number One? If you’re just starting in PPC, you may think that your main goal is the earn the #1 spot for every keyword you choose. But that thinking could lead you to miss out on great marketing opportunities. It’s important to note that being #1 doesn’t mean that your guaranteed to bring in interested leads. You may find those people aren’t really ready to make a serious buying decision yet. They may just be clicking because that as is at the top of the pile and may not even remember you when they’re ready to buy. Connect with your ready buyer! 2. Do You Use Geo-Tags? If you’re a small business with a local customer base, you want to make sure that you’re targeting people in your local area. The mature marketer understands PPC management. They know that Geo-Targeting can save money on bids and get higher quality leads. 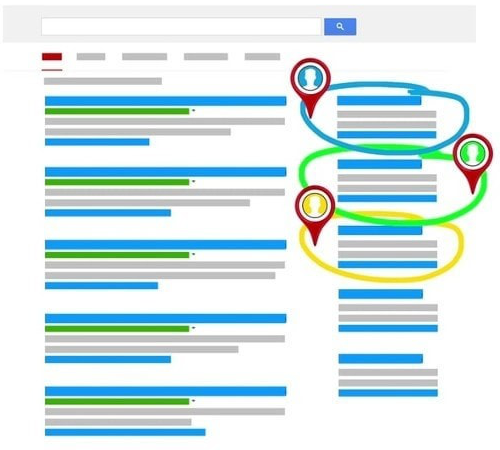 Geo-Target your ads by city and state to produce better and more localized results. That way you’ll ensure that people nearby are seeing your ads. Which keeps you from targeting people several states over who are not local to you. It’s also important to note how helpful adding localized keywords to your PPC campaign can be. It allows you to rank for terms that are more relevant to your audience. 3. How’s Your Landing Page? If every one of your PPC ads leads people to your homepage or contact us page . 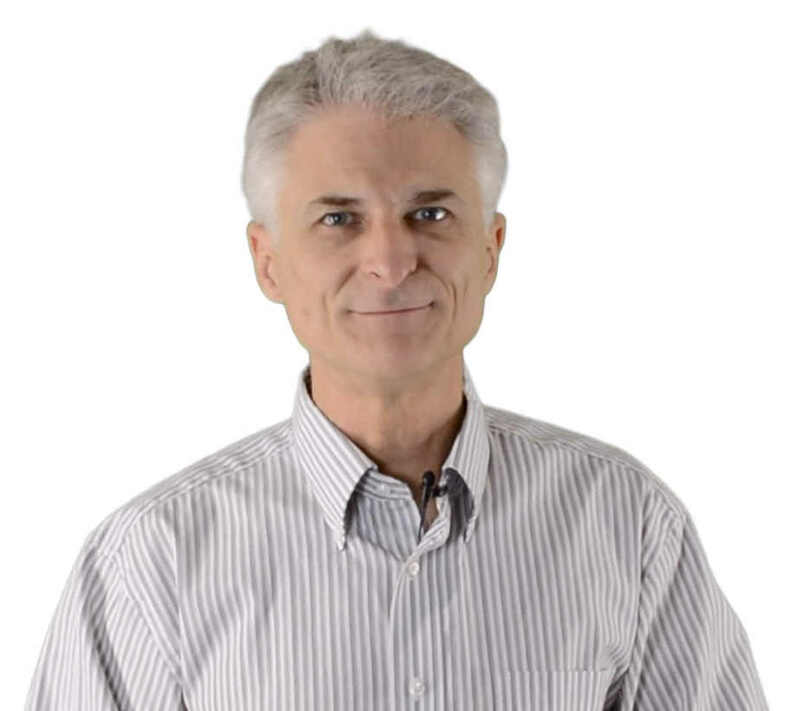 . . you’re missing key components to your PPC management strategy. If so, your missing out on leads you could be generating by building an online funnel. A path that walks your prospective searcher from reader to lead to customer. Your home page and contact us page are likely to already have high traffic. You want to direct people to pages with content relevant to their needs. Instead of linking to a contact us or home page, link to a product or service page that’s relevant to the ad. Also, make sure that you have a (call-to-action) CTA on each landing page. That makes it easy for people to reach out to you if they’re interested. 4. Should You Update Your Ad Copy? Leaving PPC ads running untouched for months isn’t a good PPC strategy. You should be paying attention to your results to see where there are areas you can improve. Do you have a keyword that gets you a lot of traffic? 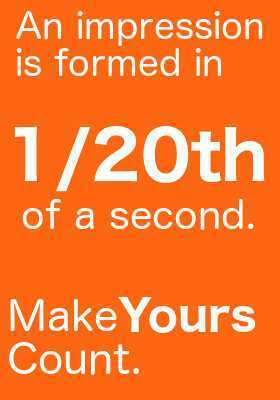 Make sure that keyword is a part of a new ad campaign. It’s also important to switch up your ad targets every so often. If you’ve been targeting one product or service for months, it may be time to give another one a turn. 5. Are You Excluding Bad Keywords? Sometimes the keywords you want to focus on aren’t the ones that drive traffic to your website. Excluding negative terms can be as important as ranking for the keywords that you want. Add search terms you wouldn’t want to rank for to to your exclusion list. That way you avoid getting clicks for irrelevant quires and save money. 6. How Often Do You Use Broad Keywords? Wishing to cast a wide net with your campaign makes sense, but if you go too broad, you could be wasting money. Too many broad keywords can be expensive and won’t deliver the result you are expecting. If everyone in your industry is bidding those same search terms . . . it will be hard for your campaign to get any traction. It’s better to go with long tail keywords that are still relevant to the audience. Look for different variations of keywords people have used to find your site. From there you can build a very robust list of long tail keywords. 7. Are Your Campaigns Timely & Relevant? Is a holiday coming up? Is there a major news event that’s related to your business that people can’t stop talking about? Timeliness is an important pillar of marketing. Some people think that only content marketers can cash in on relevant events. But thats not true. A mature marketer skilled in PPC management can be as timely as a writer. Don’t be afraid to make holiday related ads or reference current events. Relevance is a fantastic connector to your ready buyer. Be sure you remember to change them (refresh their relevance) or take them down as time passes . . . it’s a winning strategy! Wouldn’t it be nice to know when someone clicks on the Contact Us button on your home page? You should be tracking and tagging events in Google analytics. You will learn a lot about your visitors and collect valuable data that you can use in future campaigns. There’s a variety of tags you can put in place on your page when you’re running a campaign. You can take a look at Google’s guide to event tracking and see which ones you’d like to collect data on, its a great guide. 9. Are You Putting Keywords In Your Ad Copy? This is no small thing to overlook. It can and will, have a significant effect on your campaign. Keywords aren’t just for your website content; they should be a part of ad copy too. It’s important to not overuse keywords in ad copy for the sake of having them. Only use keywords that make sense, and limit your ad copy to one or two. 10. Thinking About Running Campaigns 24/7? You want your ads to be up, but they don’t need to be running for 24 hours a day. Open Adwords and see what times people are clicking your ads the most. Once you know that, adjust your campaign settings so that your ads are running during those optimal times. This will save you from getting non-ready-buyer clicks. 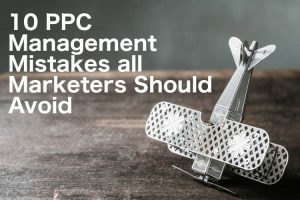 Knowing the landmines and PPC management mistakes that can happen can help you save a ton of grief. 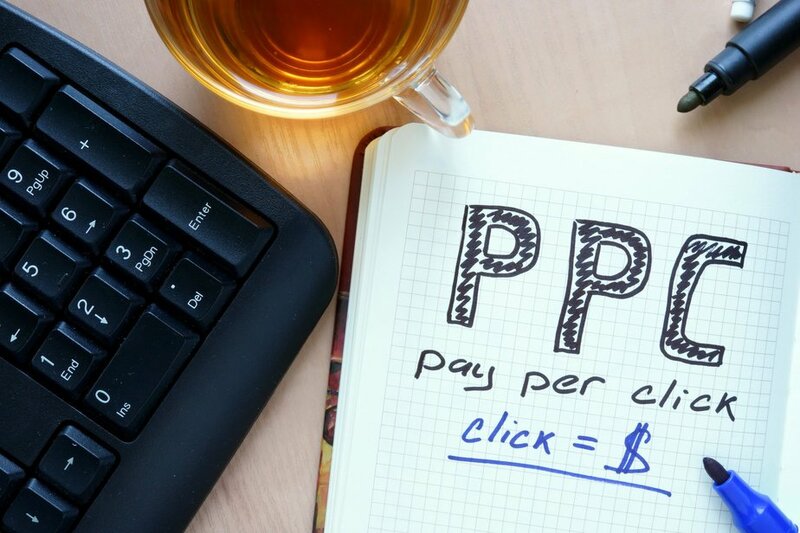 Want to learn about running PPC the right way? Do you have any questions about running a PPC campaign? Do you want to learn more about other digital marketing techniques? 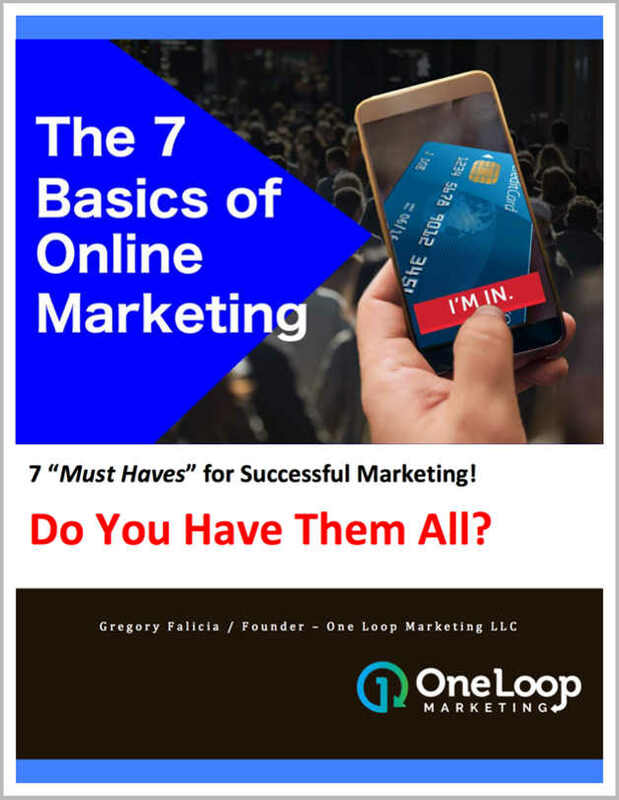 Check out my Free eBook by clicking the LEARN MORE link below.